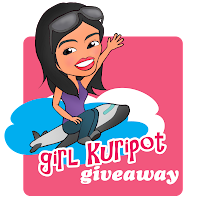 Girl Kuripot Girl Kuripot: GK Giveaway - Win 2 Facial Skin Spa Sessions at @Vietura Sofitel Manila! 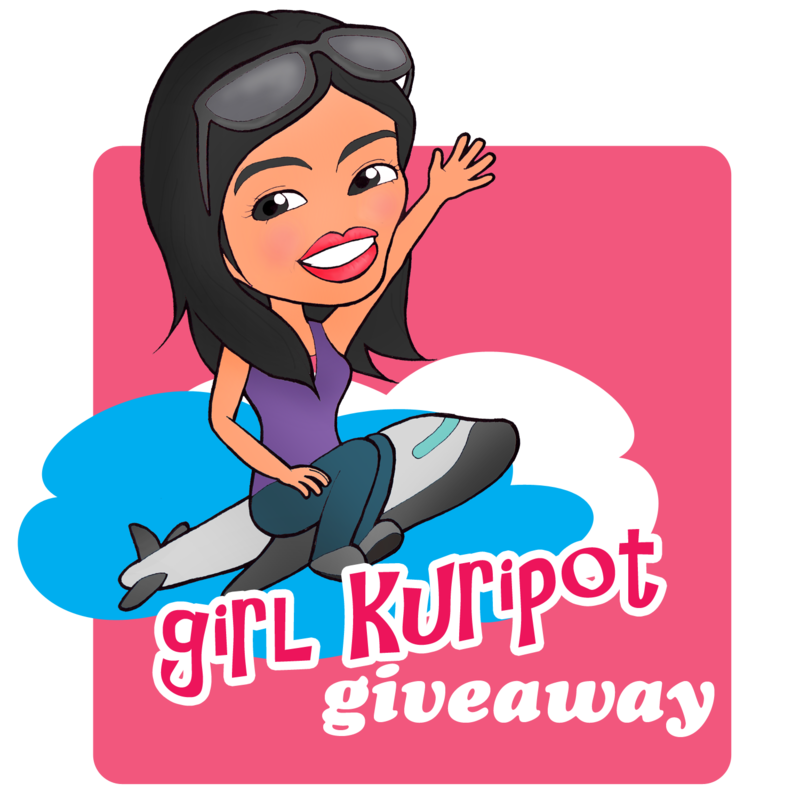 GK Giveaway - Win 2 Facial Skin Spa Sessions at @Vietura Sofitel Manila! Hi, Guys!!! Happy 2014 =) How about another GK Giveaway?! There will be 1 winner of 2 Vietura Facial Skin Spa Sessions =) Vietura is an aesthetic lifestyle center located at Sofitel Manila. Along the way, I hope you can tell me about your travel plans this year below and well, help me out for my Sinulog trip this month hehe. To join, simply follow the Rafflecopter below =) As always, kindly read the Terms & Conditions in the widget before joining! 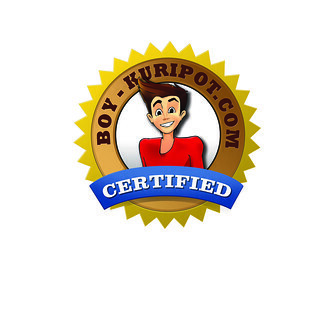 Guy or girl, you can use this. You have until January 13, 2014 12 a.m. so start sending your entries now for more chances of winning! Follow my travels this 2014 at Guiltless Getaways! Feel free to tell me below: Where are you off to this 2014? What's so nice about it or what's pulling you to go there? Looking for more destinations. Hehe. Have you been to Sinulog or are you from Cebu? Any tips or things to do or what to expect? I'm super excited!!! My goal is to back to Canada this year to visit my sisters. I love it there, just to hang out and spend quality time with them. and i havent gone to cebu but ithink its pretty cool going there cause lots of people say it fun there!!! We're scheduled to visit Kyoto this Holy week to visit relatives. Yes, I have been in Cebu a couple of times and I will be there again this June. Tips, enjoy Cebu. A lot of places to visit. Visit Simala. It's worth the travel. Then, you can buy Chicharon in Carcar. Better pasalubong than otap. It is so yummy compared to Bulacan's chicharon and its cheap. My goal is to revisit Boracay with my family. I adore its pristine white sand. im off to singapore hopefully this 2014.. hoping to come with my brother when he visit his girlfriend and i will take the opportunity to visit the good sceneries and also try my luck to get a good job.. Yes, I have been to Cebu once and want to visit them again soon. Know the schedule of the Sinulog Celebration and route of the Sinulog Mardi Gras. Wake up early for the Fluvial Parade. Wear comfortable clothes, be in a festive mood and be ready for the unpredictable weather. Be sure you have an alternate mobile provider than just one or set a place to rendezvous with your friends. Be responsible and watch your belongings. Keep yourself hydrated and stuffed. Im off to baguio, I want to feel how cold really is there! Any out of the country and discover new places! go out of Metro manila and breathe some fresh air! My goal is to travel more this year and try out celebrating a festival when I go to any place in the Philippines. I would also like to particularly explore different beautiful beaches in our own country. Have you been to Sinulog or are you from Cebu? I haven't been to Sinulog, I'm not from Cebu either. Have you been to Sinulog or are you from Cebu? I haven't been to Sinulog. @KLM, Win a 4D Trip for 2 to Amsterdam! @Forever21ph, Win a 3D2N Trip to Boracay! @KLM, Win a Trip for 2 to Portland, Oregon! Win a 3D2N Stay @MoevenpickCebu! New Spectacular Sunday Brunch Oakroom Winner!